Hector Campbell Neighborhood Association: Neighborhood Picnic, This Monday at 6pm! A Neighborhood District Association (NDA) links the neighborhood together to create a vibrant local democracy and a stronger community. Every person who lives in the City of Milwaukie belongs to one of the seven NDAs. They are powerful resources for all of us. They are the officially recognized voice of the neighborhood and the basic building blocks of democracy in Milwaukie. Neighborhood Picnic, This Monday at 6pm! Neighbors, you are all invited to the third annual neighborhood picnic at Homewood Park! Monday, August 8th 6:00pm to 7:30pm on SE Home Avenue, just south of Monroe. We will have a hot dog dinner with salads, watermelon, and lemonade. There will be information tables about city events, neighborhood businesses, sustainability and emergency preparedness. AND drawing for prizes donated by local businesses for the adults and face painting for the kids. If you would prefer a vegetarian hot dog, let us know when your RSVP. 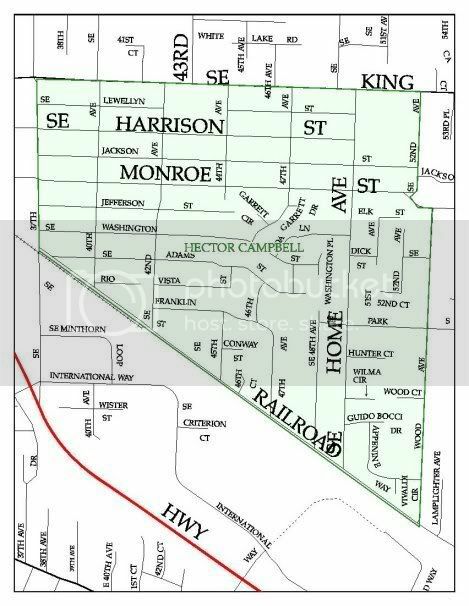 We maintain a list of neighbors who want to receive email updates on city news pertinent to the Hector Campbell neighborhood and email reminders about our monthly meeting. Send us an email if you want to be added to our list. Our neighborhood sponsors a new community garden on the grounds of Campbell Elementary School. 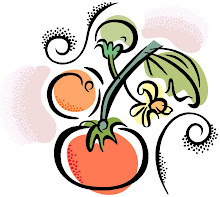 Click on the tomato to visit the garden website. 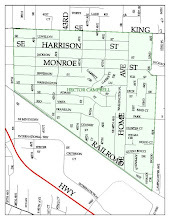 Hector Campbell NDA [HCNDA] receives money from the City of Milwaukie each year to use for projects that the NDA supports. Currently the City of Milwaukie allots $4,000 per fiscal year to each NDA. The HCNDA has to apply to the city on a project by project basis for the amount requested. Click HERE for a list of guidelines for the HCNDA Grant program. Neighborhood Picnic a BIG Success!